A boutique marketing firm, providing all your digital marketing needs. Wikipedia Page Development, Monitoring, Maintenance and Translation. More than 1,000 pages created and 50,000 individual edits. Are you a DIY Marketer? Get the latest advice on all things marketing. Legalmorning has been featured in many notable publications, including founder Mike Wood being quoted on various aspects of digital marketing. Read all news about Legalmorning. Mike Wood is a regular contributor in numerous business and marketing publications where he provides professional advice on all topics related to marketing. See all contributions. It's time to take your marketing to the next level. "If leave you must, let the Force bring marketing advice to your inbox." 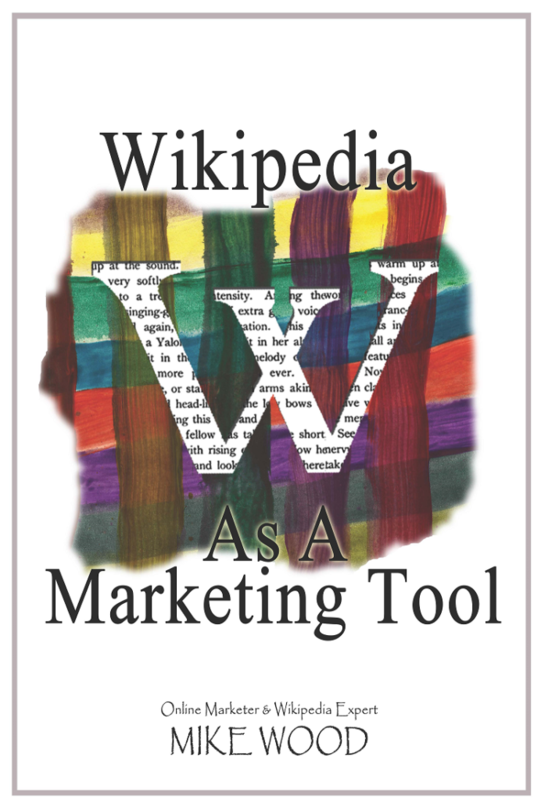 Wikipedia As A Marketing Tool? Each month, a new subscriber will receive a free copy of the book!